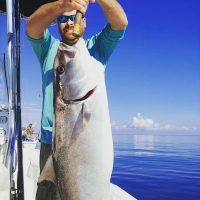 If you are trying to find the most ideal deep sea fishing charter company in the Panama City, FL, and 30A areas then you have found them! 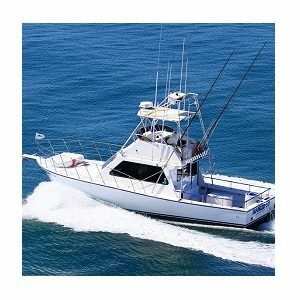 Hook ’em Up Charters provides completely private, top quality, deep sea fishing charters, blue water trolling & shark fishing charters, bottom fishing trips, and dolphin sighting, sightseeing getaways at practical prices. 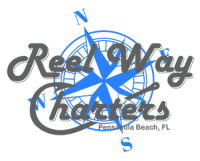 Established in Captain Anderson Marina, Panama City, FL, we provide half-day, full-day, and overnight 2-day visits. 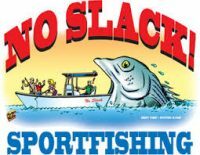 We take only the top quality rods and reels for you to choose and produce all the trap. We will even trap the lines for you if you desire! Surely, you are allowed to provide your own gear if you want. We have a cold air-conditioned cabin, full-sized clean washroom, 4 bunks, bench seating in and out for your comfort while on the water. The ‘Hooked Up’ is a custom 42 ft. fast diesel-powered sports fishing boat with over 700 horsepower. 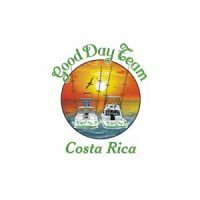 It is USCG accredited and can hold groups of about 18 passengers. 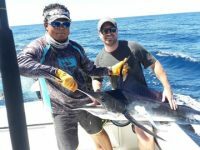 Several of the species we can suppose to catch are Red Snapper, Amberjack, Grouper, King Mackerel, Spanish Mackerel, Mahi Mahi, Wahoo, Bonita, Cobia, Yellowfin or Blackfin Tuna, Marlin, Swordfish, Sailfish and even Hammerhead, Tiger or Bull Sharks. 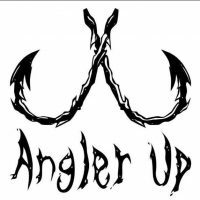 Hook ’em Up Charters cater to anyone from the beginner fishermen to the expert fisherman and welcome the young anglers also. 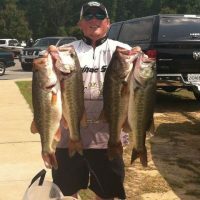 As a third-generation, local Panama City fisherman, owner/operator Capt. B.J. 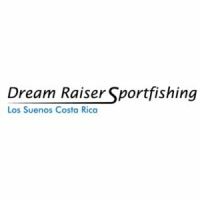 has the expertise & experience to create your next fishing experience unforgettable. 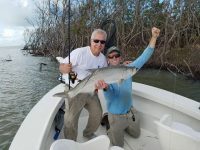 All of our fishing charter trips are lots of fun for the whole family. Proudly serving Panama City, FL and 30A areas. 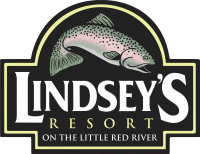 Contact us TODAY to Organize Your Next Trip! !